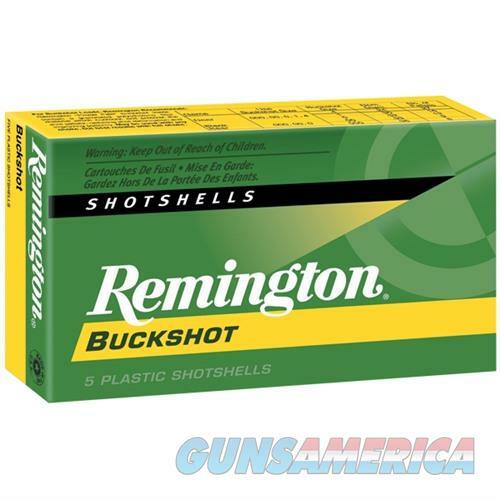 Pack more punch with the Remington Express Magnum Buckshot shotgun ammunition. Each giving massive performance on the target. If what you want is more punch, tighter patterns and accuracy with your 12-gauge, get Remington Express Magnum Buckshot before your next hunt.